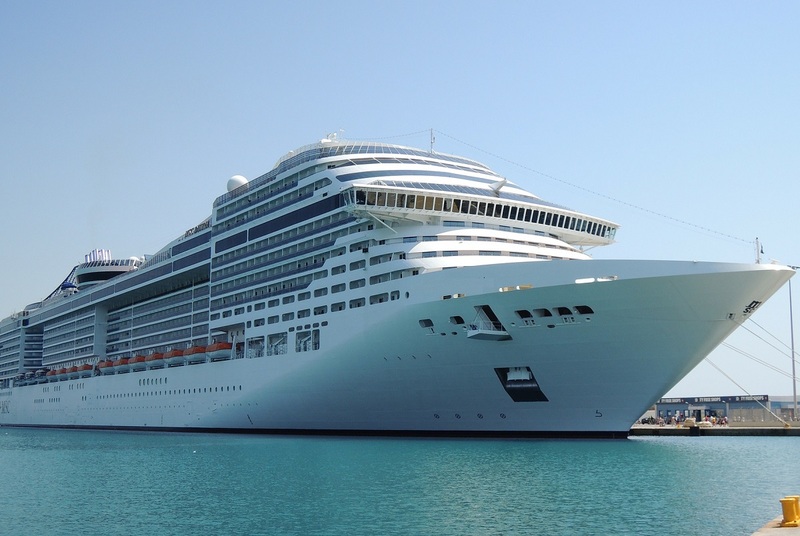 Thanks to increasing home-porting actions, the Cretan town of Heraklion marked a 39 percent rise in cruise traveler numbers in 2018 against 2017, making it the country’s second largest home-port destination after Piraeus, said Heraklion Port Authority President Apollon Filippis this week. 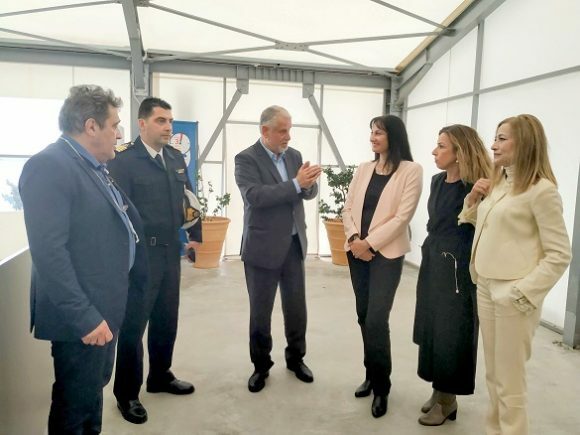 Filippis presented the data during a visit by Tourism Minister Elena Kountoura to Heraklion’s new cruise port terminal, on occasion of the first home-port cruise ship departure. Greek Tourism Minister Elena Kountoura visited Heraklion’s new cruise port terminal. Fillipis noted that the implementation of an ongoing home-porting strategy jointly with the tourism minister has produced results, adding that last year’s positive performance was set to continue into 2019 with a forecast of 200 port approaches by year-end. Kountoura visited the new cruise terminal at pier IV–V, which will now handle three cruise ships – two of which as a home port – and over 6,500 passengers. While on Crete, the minister also met with local tourism professionals and stakeholders who briefed her on the island’s initiatives and performance. 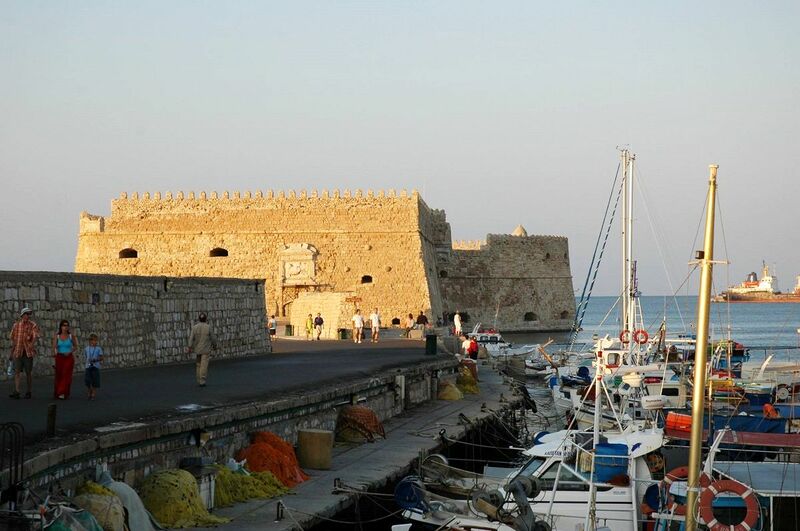 The minister said that tourism to Crete had increased by 28 percent since 2014, attracting substantial investor interest. A total of 92, new 4- and 5-star hotels and almost 20,000 extra beds were added to the island’s accommodation capacity in the 2015-2018 period, with 8,641 of these beds in 300 bed+ units or tourist complexes which gained fast-track licensing. The minister added that thanks to a government focus on destination connectivity and the launch this year of 41 new direct flights from Chania and Heraklion to cities worldwide, passenger traffic through Crete’ s two biggest airports rose by 10 percent in the first quarter (January-March) of 2019.